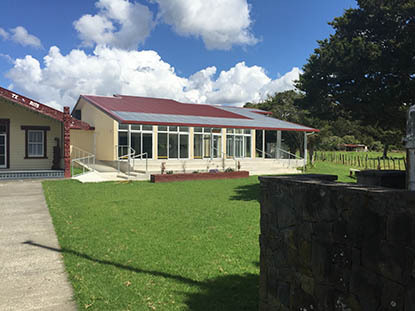 New wharekai maximizes a very small area available on this rural marae site. The building is low maintenance and durable. The design responds to the flood-prone nature of the site and maintains strong outdoor connections.